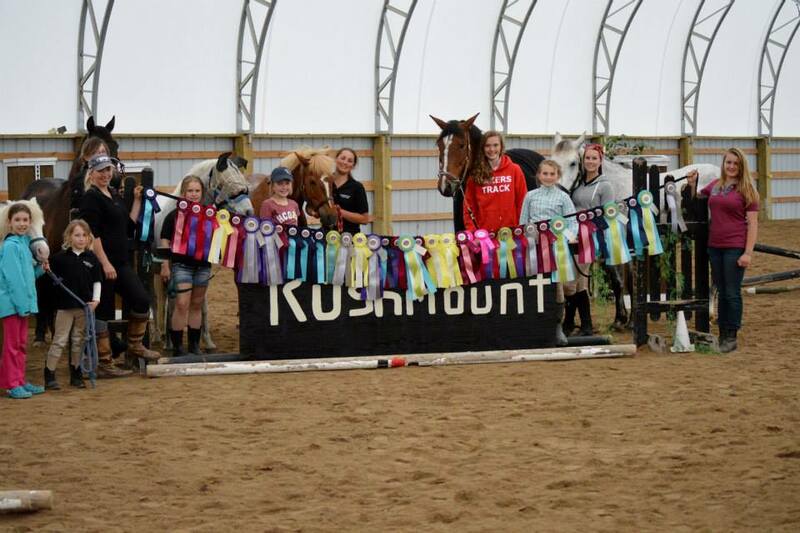 At Rushmount Equine Sports, we are committed to the development and creation of innovative horse sport products and services. It is our philosophy and ambition to jump into the future of Equine Sport, providing you, our customer base, with the highest level of satisfaction in service, information and knowledge! Checkout our Camps for Kids! 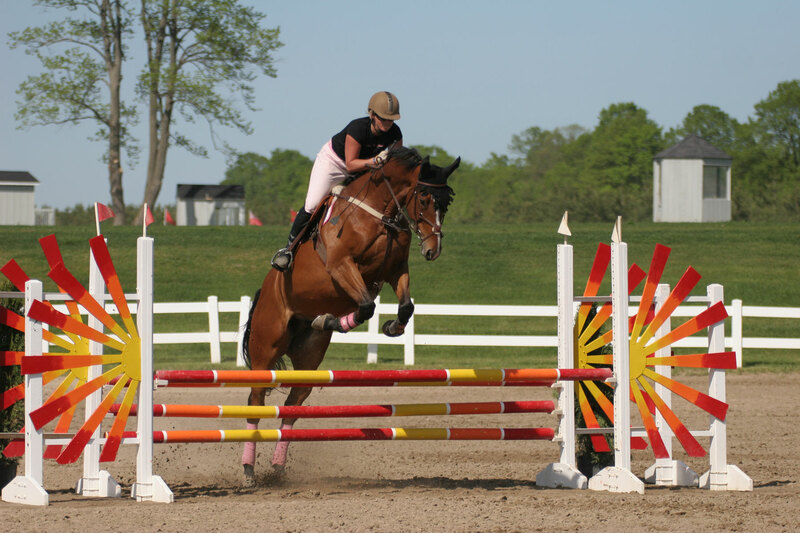 Camps are designed to help you learn how to ride, jump, vault and have fun with your horses and ponies. We have many theme days and you will ride two times a day minimum. Crafts, horse snack baking, games, exercises, trail rides and more.